A real breakout in this movie is Sam Heughan, who stars in “Outlander,” but I wasn’t too familiar with him before this. He turns out to be great with comedy. 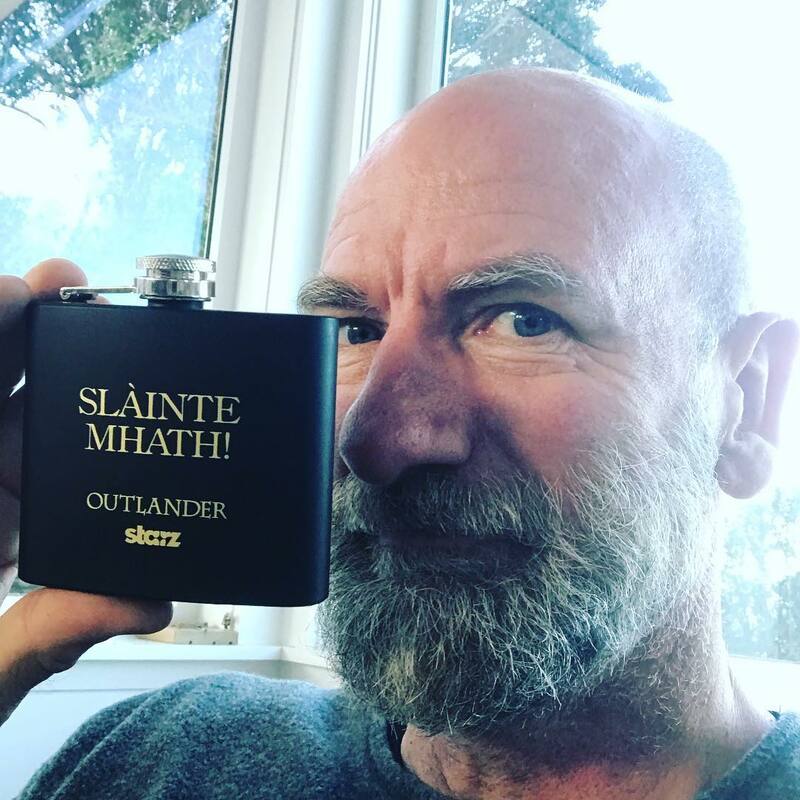 Here’s a new picture of Graham McTavish, to find out how to win this Outlander flask autographed by Graham McTavish, Sam Heughan, Caitriona Balfe and Diana Gabaldon click here. 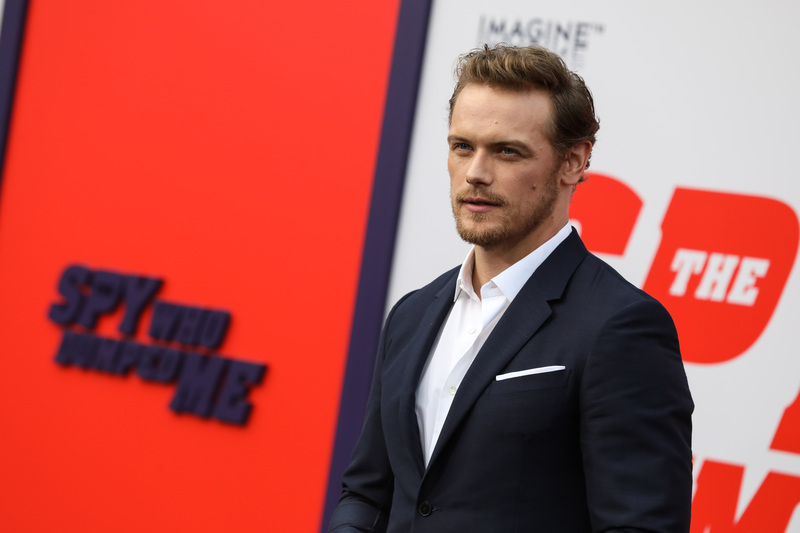 Here are Sam Heughan’s Instagram Stories of the day.